I am very pleased, that I can set the cornerstone for the International Fryderyk Chopin Music Academy here in Lahr, after many years of pedagogical work at the Fryderyk Chopin University of Music in Warsaw/Bialystock. I consider it my mission to unlock the door to classical music for young people and interested persons and to inspire them, especially for the music of Fryderyk Chopin. 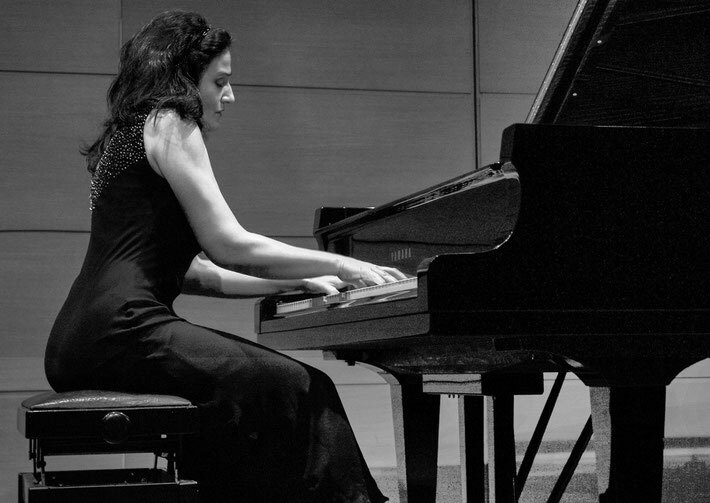 Additionally, the Academy supports talented pianists with concert opportunities at home and abroad. also a school with a variety of instruments. A good cooperation with the music schools at the Oberrhein is exceedingly important to me. schools of music in Lahr and Offenburg. a centre of music and culture at the Oberrhein.